Midlife women’s health, menopause and osteoporosis. 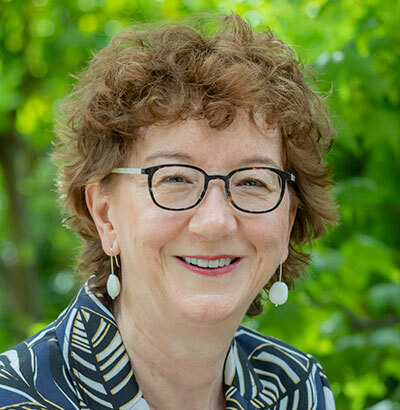 Dr Jane Elliott joined North Adelaide Family Practice in 1985 and has been a partner in the practice from 1994 to 2018. She has a long standing interest in women’s health, especially menopause and osteoporosis. She is experienced in working with women with early menopause and also menopause after breast cancer, to manage their health and wellbeing in the long term. Jane graduated from Adelaide University and has an ongoing clinical senior lectureship with the discipline of Obstetrics and Gynaecology, where she teaches medical students. She is a past president of the Australasian Menopause a Society and is a member of the medical advisory committee of Osteoporosis Australia. Jane’s other interests include doctors health and GP education.